You’ll find books and other unique items that show your interest in all things diabetes and your passion to contribute to research to find the cure for diabetes. 10% of each purchase will be donated to JDRF or the University of California-Irvine Clinical Islet Program and Beckman Laser Institute. The Savvy Diabetic: A Survival Guide is a collection of tips, tools, and techniques, borne out of experiences and mistakes and lots of “on-the-job” learning. After 43 years as a Type 1 diabetic, I had successfully and deliberately avoided hospitals. I was suddenly confronted with my worst fears: an emergency appendectomy 3000 miles away from my home. I was terrified of losing the control of my diabetes which I had worked so hard to maintain. And I was woefully unprepared. Wow, did I learn! Runs on Kindle Fire, Kindle Fire HD, Kindle Fire 8.9, iPad Kindle, iPhone Kindle, Kindle PaperWhite, and the original Kindle. Your Medical Reports, Labs, X-rays, etc. 10% of the net proceeds will be donated to JDRF, Improving Lives, Curing Type 1 Diabetes, UCI Diabetes Research and Treatment Center and InsulinPumpers.org. 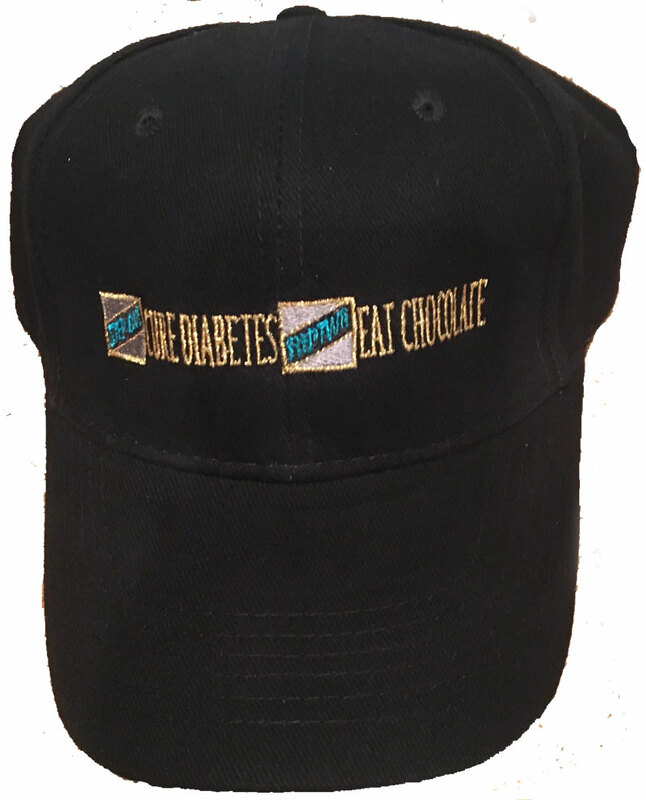 PERFECT cap to shield you from sun and wind while supporting diabetes research and showing your love of chocolate! 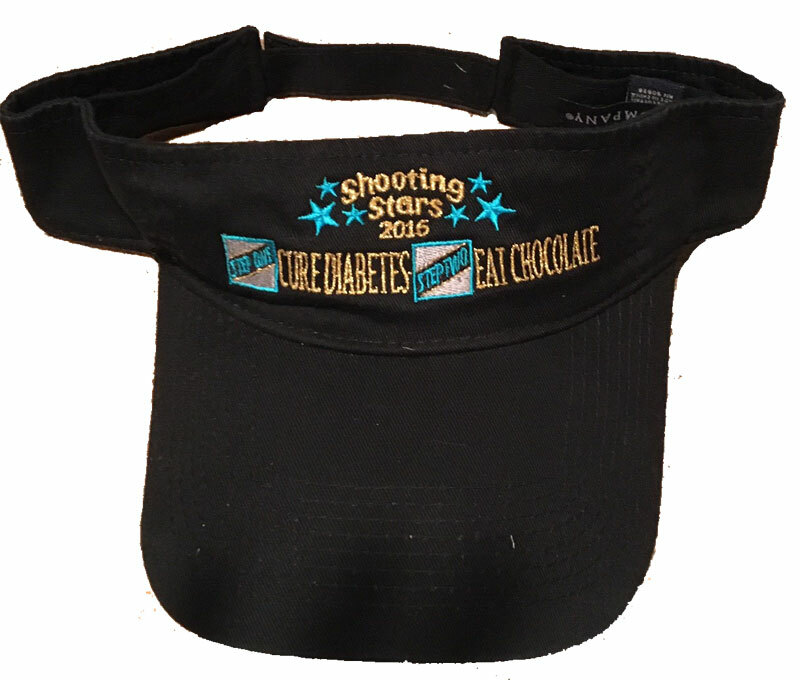 Another BEAUTIFUL creation for the Shooting Stars 2016 Walk to Cure Diabetes … a VERY comfortable visor, guaranteed to get attention.